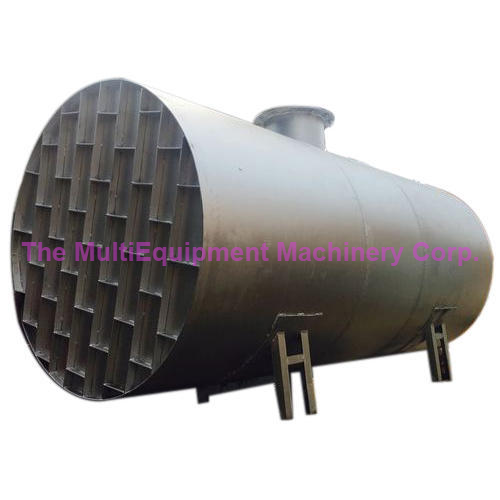 Leveraging on our extensive market knowledge, we are providing a high quality range of Fabricated Chemical Storage Tank. Established in the year 1982, at Yamunanagar, (Haryana, India), We “The MultiEquipment Machinery Corporation”, are a Proprietorship Firm, engaged in manufacturing the finest quality Wood Treatment Plant, Wood Seasoning Kiln Plants/ Wood Seasoning Chambers , Plywood Dipping & Double Side Sanding Machines, Rip Saw Machine, etc. Under the guidance of our Mentor “Varender Bandha ( CEO )”, we have reached on top position in the industry.